It's one thing to enjoy a hidden away treasure on a daytrip and it's another thing to actually live there. 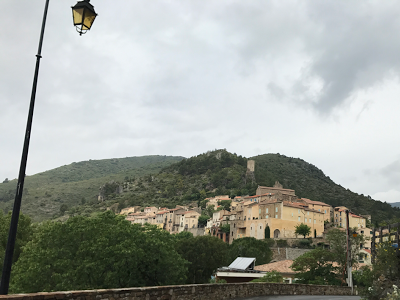 We did the Ferme en Ferme route on May 1 in the foothills of the Pyrénées and I thought the same thing--gasping over how pretty and quaint it was but thinking it was way too isolated to live there. It's one of those spots that sounds like a lovely place to visit but I wouldn't want to live there. The climate could be a tad odd but after Columbus, it might be a little too far off the beaten path! Oh I would say isolated and not for you :-) :-) ..